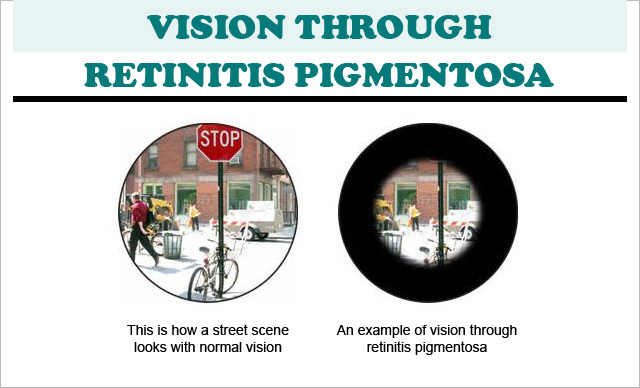 Retinitis pigmentosa is a group of eye problems that affect the retina. This condition changes how the retina responds to light, making it hard to see. People with retinitis pigmentosa lose their vision slowly over time. Usually, though, they will not become totally blind. 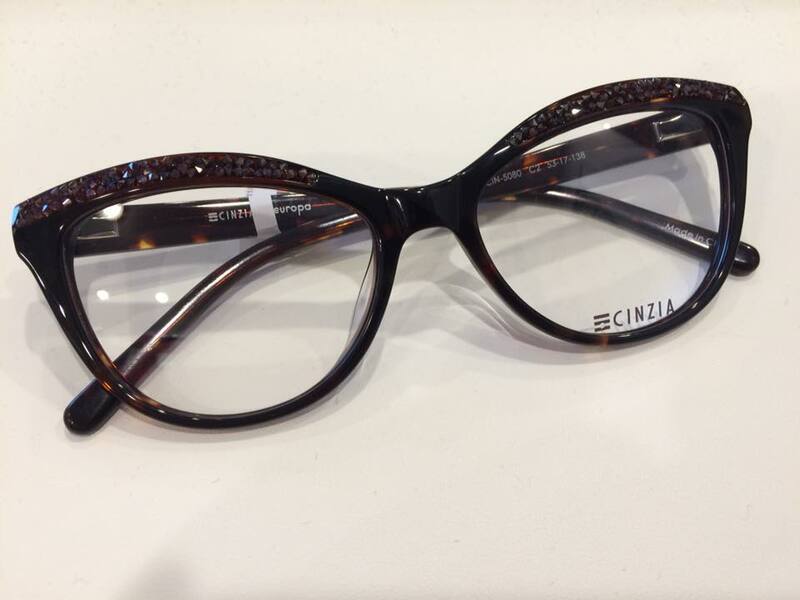 Retinitis pigmentosa is a genetic condition, meaning it can be passed down in families. The type and speed of vision loss from retinitis pigmentosa varies from person to person. It depends on their form of the condition.